Super Bad Hair Day: revised Createspace cover! My interior text for Createspace went okay. I used a 6×9 Word template from Createspace. But my cover? Not so much. I tried using my cover from my Kindle book. The cover came out printable, but it had a white border, and the back cover was blank (except for the ISBN). So I generated (depends on page count) and downloaded the 6×9 book cover template from Createspace. Then I used Gimp. Fortunately, Batton Lash also gave me the Photoshop version of the Kindle cover, so I imported it into Gimp and resized it to 6×9, 300 dpi. Then I figured out how to import the Kindle cover into the book cover template, moved it to the front cover, and wrote text on the back cover (along with Holly’s “eyes up here” art). At 66 pages, this book will not have a printable spine (130 pages minimum). I used this from YouTube to get a general idea of how to start. I did have to look up how to import and then how to move the Kindle cover art. And I used this to figure out the bugs for adding text (the text was coming out too tiny until I watched this). I had to figure out a few other things, like whiting out the background and moving stuff around (the move tool, dummy!) and the like. So in 24 hours, I will see how it looks. I hope it looks better. Super Bad Hair Day: second edition! I added Chapter Zero of The Comic Book Code. 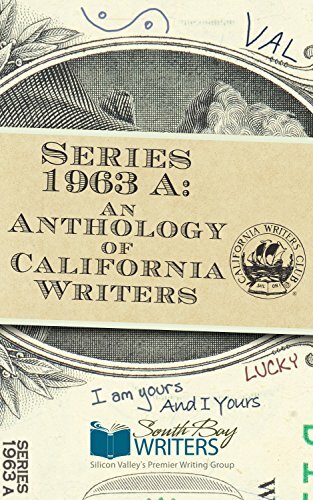 I made several minor edits suggested by a fellow member of the South Bay Writers Club (I will post about that soon). I fixed a few typos (GRR, I can’t believe a few sneaked into the first edition!). Running both the Storyist and Microsoft Word spelling checker helped me squash typos. Since I write in Storyist, I copied the story into a 6×9 Microsoft Word template that I downloaded from Createspace. When I reviewed the uploaded interior contents, I had to adjust the page numbers and add the ISBN numbers in the original Word file, and upload again. I had to create a new Createspace account even though I had a Kindle account. And I made sure to enter my royalty information right away. I set the price at $6. The minimum allowed was about $5.40. More expensive than I like, but I can live with it. I hunted for a webpage with the steps listed out, but did not find it. I found the video below very helpful. For example, he suggested that I have my Amazon page for my Kindle version open so I could cut and paste most of the data. 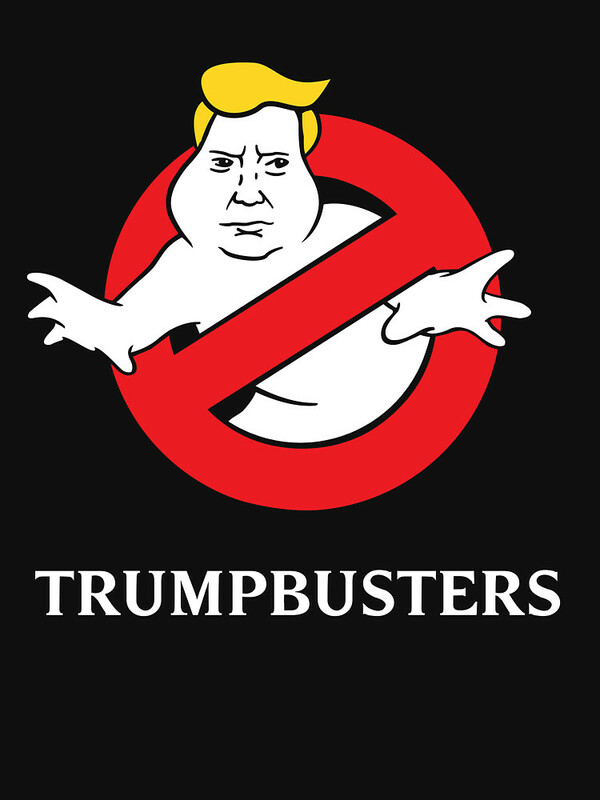 I ain’t afraid of no troll! Troll buster #1: I have a theory about trolls hating the new Ghostbusters movie. The main villain (tiny spoiler here) is a pasty white guy who thinks he is entitled to the world’s respect. Trolls hate seeing themselves on big movie screens, it’s like Dracula cringing from a cross. They hate being proved wrong, as in Ghostbusters has big fat box office and high ratings on Rotten Tomatoes. And they hate when those whom they trolled hit back, as with Richard you’ll-never-be-Roger-Ebert Roeper and Milo racist-sexist-Buttburper Yiannopoulos (there is nothing willfully stupider than a gay man sucking up to the radical right). Roeper smacked by feminists? Milo kicked off Twitter? That’ll ruin my sleep for several seconds. Troll buster #2: How dare the Republican National Convention take place in the same week as the San Diego Comic Con! Typical bullies, grabbing media attention from the biggest geekfest in the world! And why is the RNC called a convention, they’re the guys who put the “con” into convention! (How do you know when Trump is lying? His lips move. http://www.factcheck.org/person/donald-trump/, and Google “Trump fact check”.) One good thing: as a liberal to the left of most Democrats, having watched those RNC trolls will make it a lot easier for me to vote for Hillary. Thank you, trolls, for making up my mind for me. In J.J. Abrams’ Star Trek Beyond, there’s a quickie scene where Sulu and his husband are raising a baby. So Sulu is gay. WELL, IT’S ABOUT TIME WE GOT A GAY STAR TREK CHARACTER!!! Were the Federation gays hiding in transporter pattern buffers, like Scotty did for 75 years? The Federation was not, is not, and never will be homophobic. The Vulcans would never allow such illogic. But lovable gay icon George Takei (do I have to remind you that he played Sulu in the original Star Trek?) is not so hot on the idea. He feels that Gene Roddenberry wrote Sulu as straight, and that they should have created a new gay character for the Star Trek movies. George ought to know that a new Trek character, especially a gay one, is likely to wear a red shirt. As a Trekkie, I can understand how George feels. Sulu is straight in the Roddenberry Star Trek universe. In the original series episode The Naked Time, when drunk on a weird virus/chemical/McGuffin, swashbuckling Sulu hugged Uhura and appeared to like it (I know I would have!). Star Trek Generations mentions that Sulu has a daughter. Okay, she could’ve been adopted, or even replicated. But in the Star Trek cartoon episode The Magicks of Megas-tu (as a Trekkie since the original series, I declare the cartoon series to be canon), Sulu magically created a beautiful girl and tries his best to embrace her. CAPTAIN NERO: Avast, my mighty manly Romulan mining crew, for aboard me mighty manly starship, even the women are mighty manly! Our big mining starship has just passed through a big space-time rift, and now I spy a puny little starship whose captain might tell us where to find that logical Spock scoundrel upon whom we wish to wage our manly vengeance! ARM ALL WEAPONS!! !